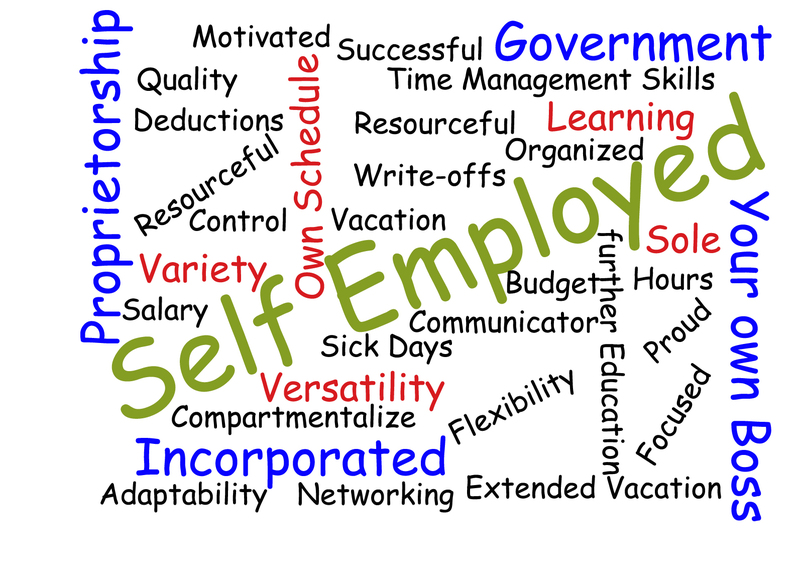 Self-employed contractors resumes can be very different from a permanent employee. The major differences are in the number of positions you can have over your lifetime, especially if you are a government contractor. Contractors could have 4 or 5 different positions in a year, so over a 10 year span this could be 40 or 50 postiions. It’s important that potential employers realize that you don’t hop around from one job to another. You are a contractor, you probably have your own company. So the first thing you do is put your positions under either a “self employed” heading or “your company’s name”. This shows stability and dedication in your career. Lynne Carlson started her career off in administration, moved to Cobol Programming and for the last 14 years worked in all things recruitment. Absolutely love social media and excited about all the new innovations appearing every day!